I have a new paper looking at the potential social impacts of AI and robotics. 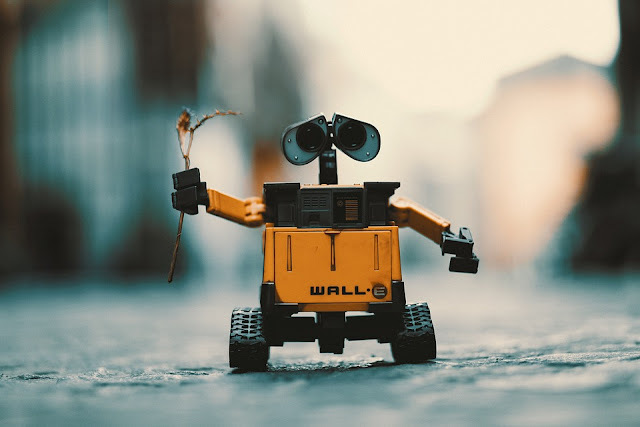 This one is quite speculative and I wrote it some time ago (about three years ago in fact), but it does cite Futurama and Wall E and talks about moral agency and moral patiency. Check out the abstract and links below.